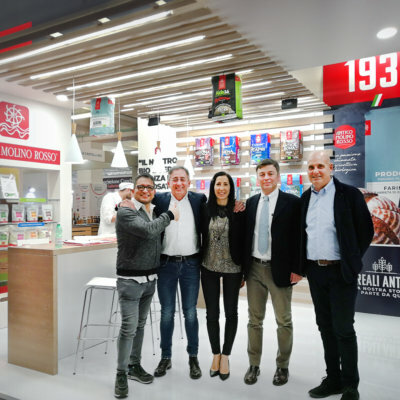 Antico Molino Rosso took part in the Exporivahotel, a fair on trends, experiences and innovations related to the HORECA sector, which took place in Riva del Garda from 3 to 6 February 2019. 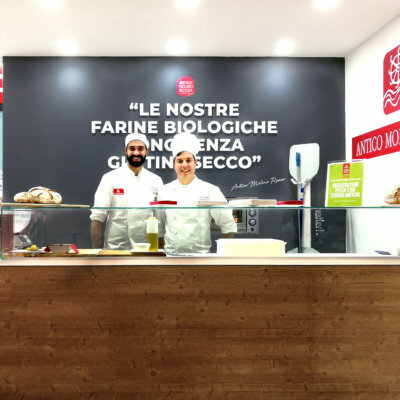 We presented the pizza line, the ancient cereal line and Aida resturant, accompanied from tasting pizza and gourmet bread. 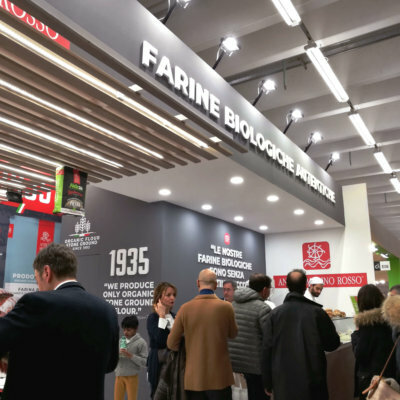 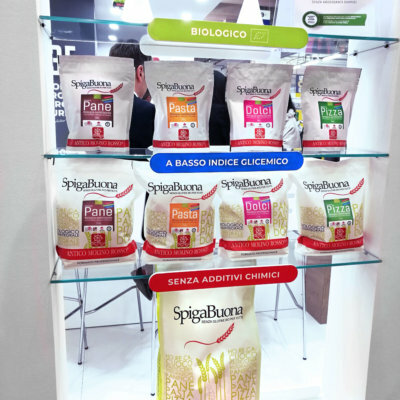 During the fair the owner Gaetano Mirandola held a conference at the conference hall entitled “The choice of bio as an opportunity and innovation for catering”. 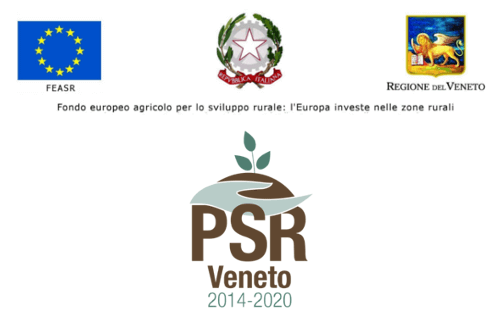 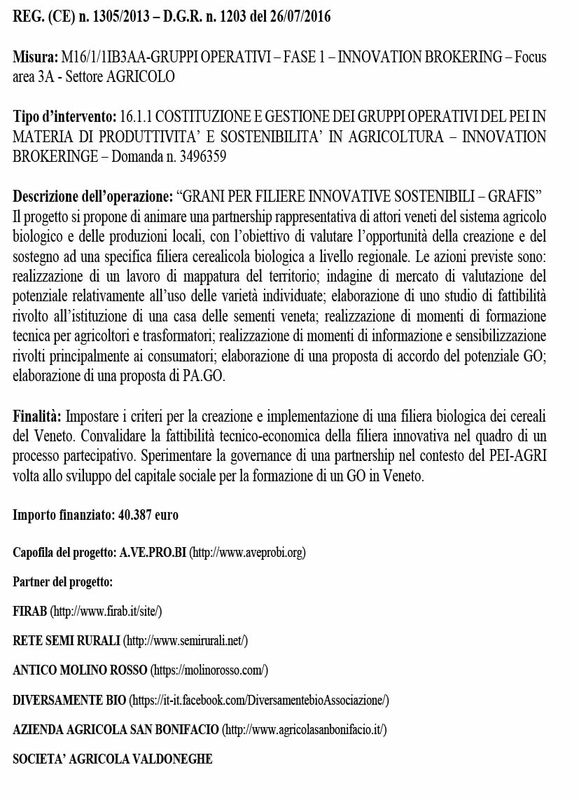 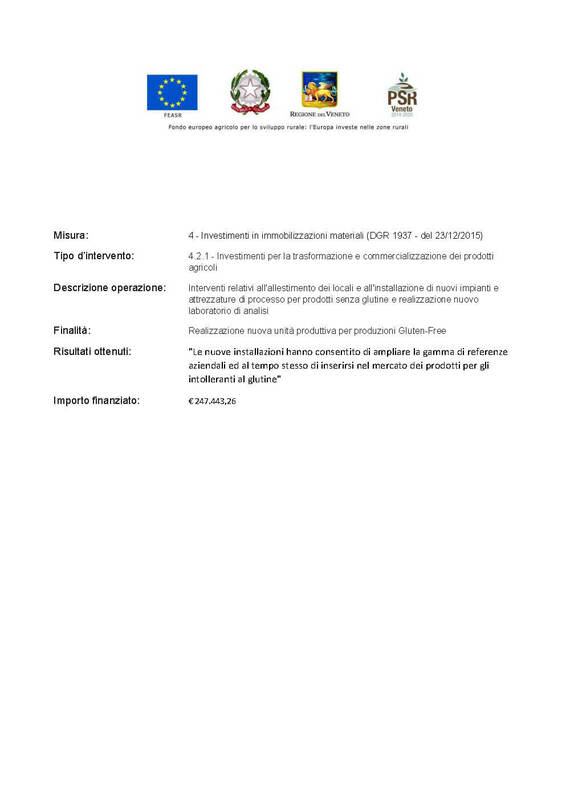 Copyright © 2001 - Antico Molino srl unipersonale - All rights reserved.